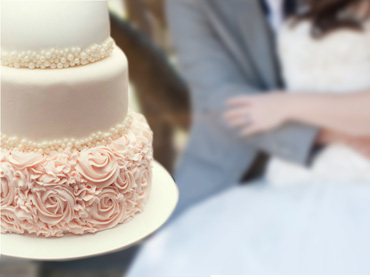 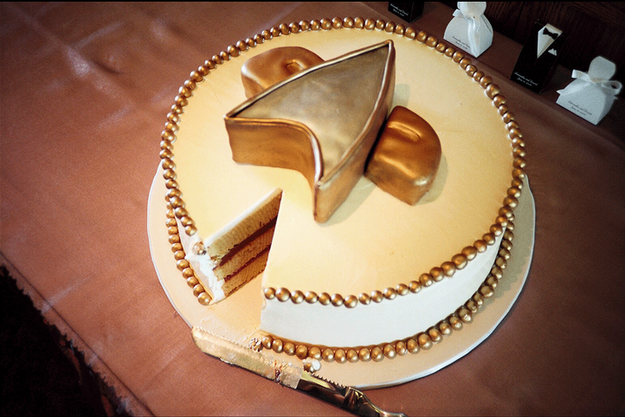 Some hear, “Here comes the bride” while others hear, “Here comes the cake!” Whether you’re at a wedding because you’re in it or just a guest, we can all agree that cake-time is the best time. 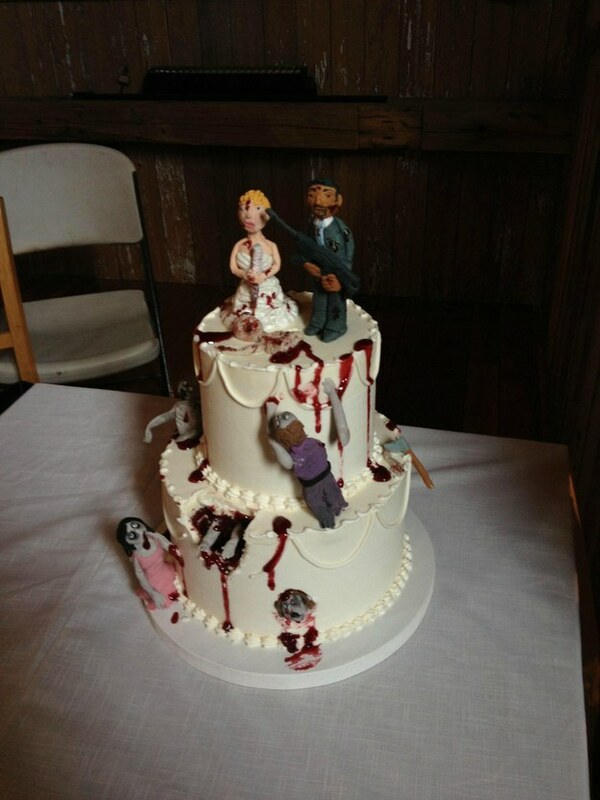 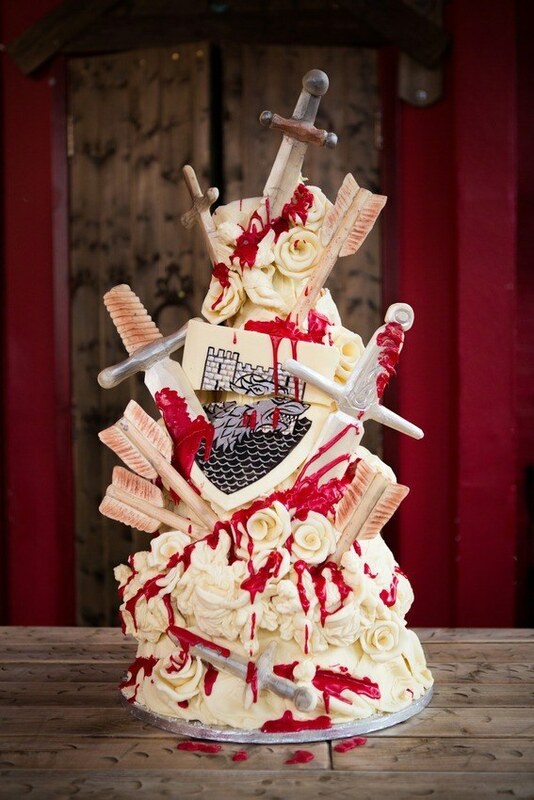 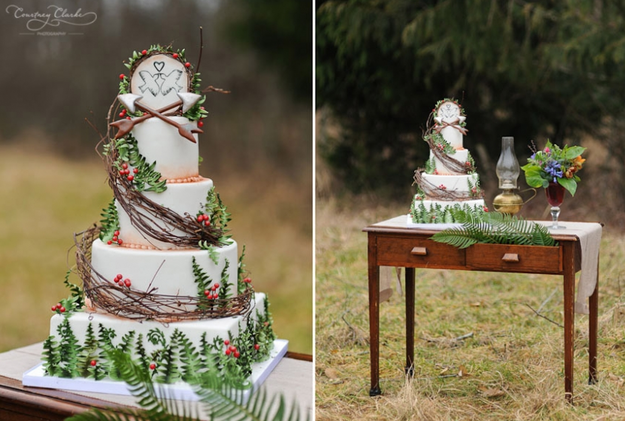 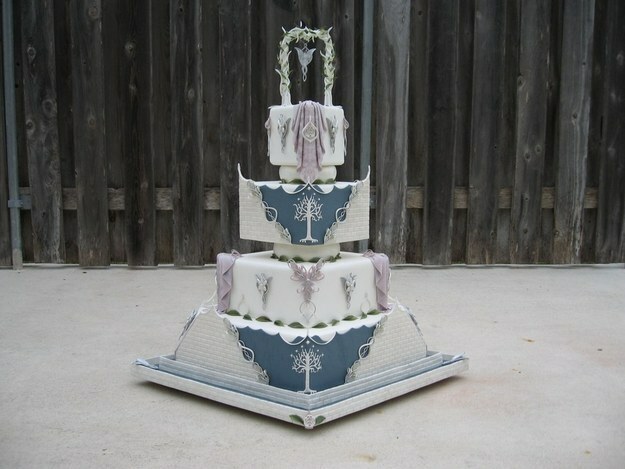 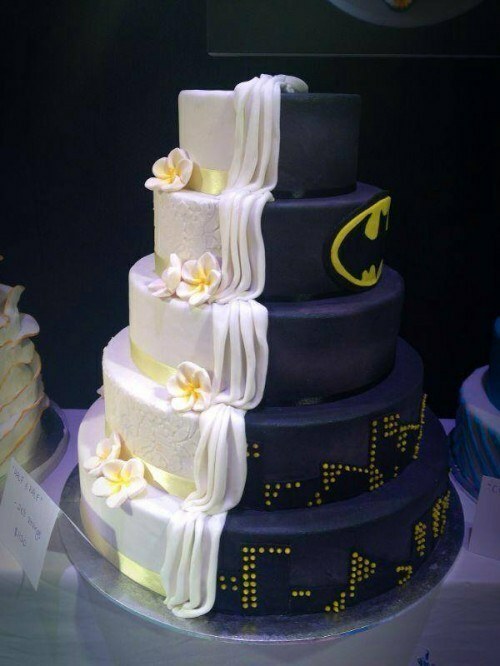 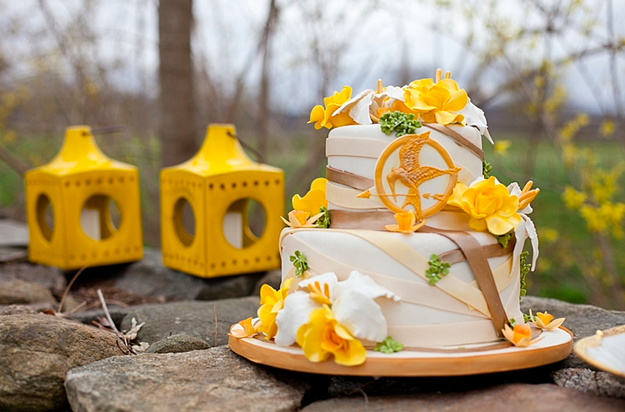 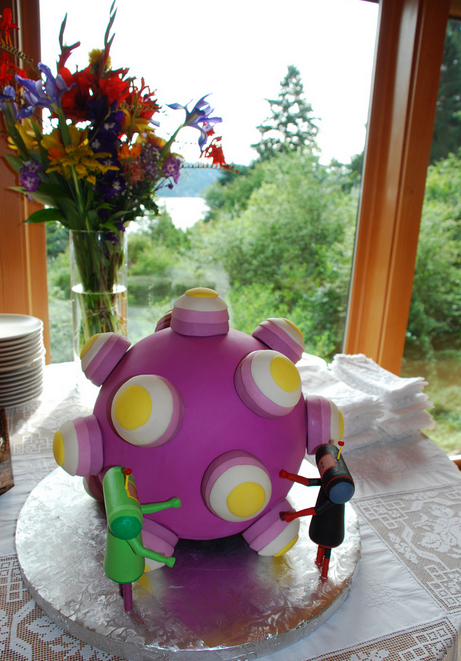 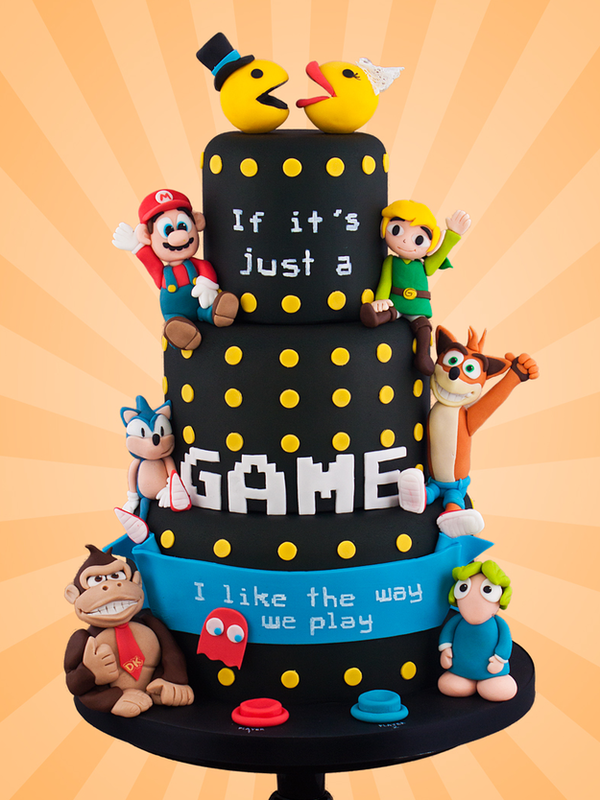 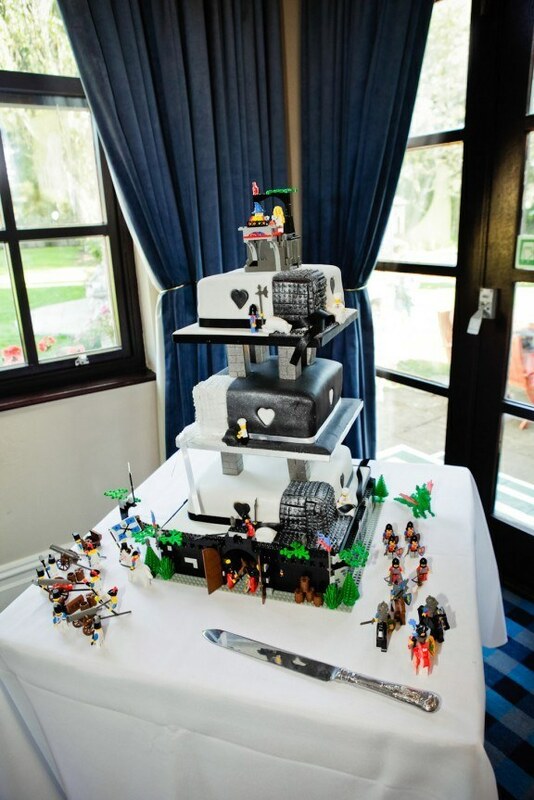 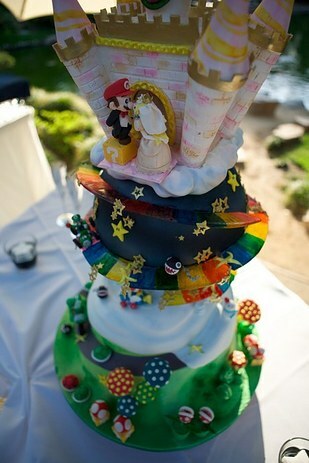 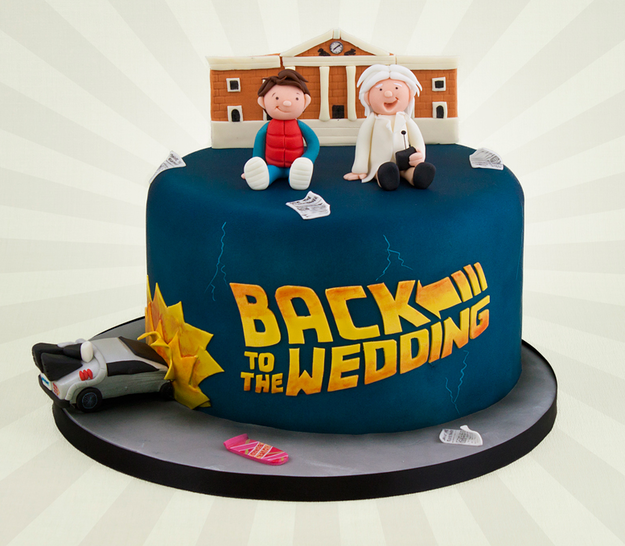 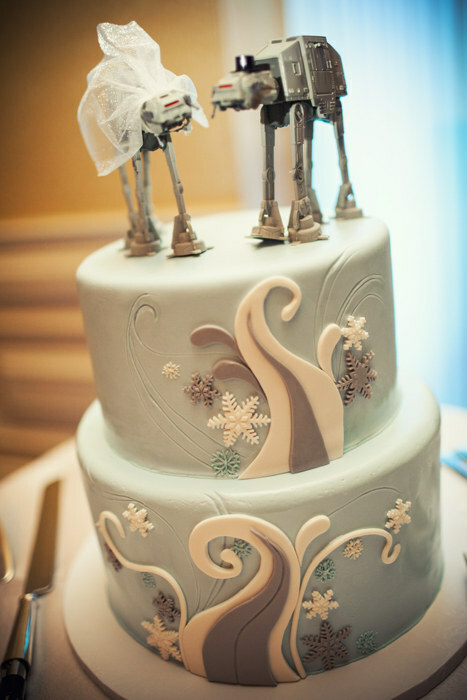 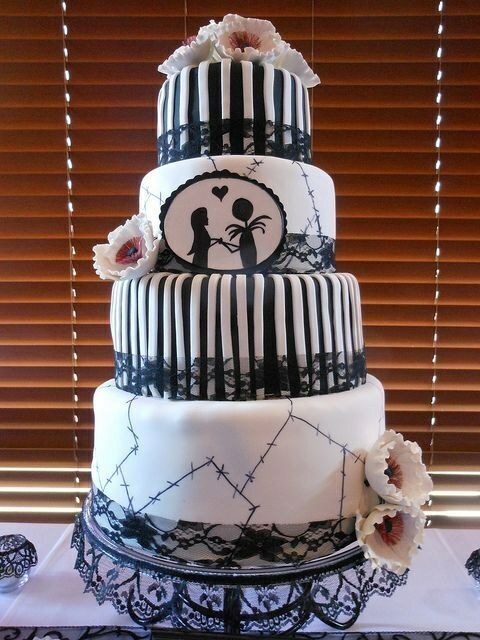 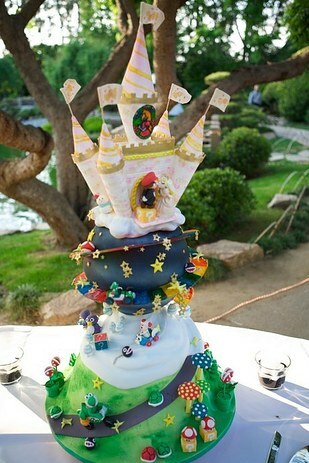 Here is a list of 19 of the coolest, weirdest, nerdiest wedding cakes ever! 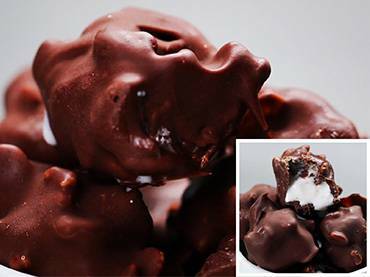 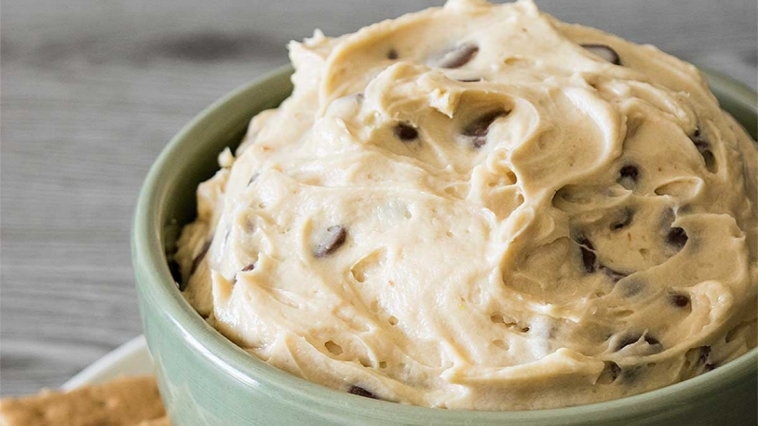 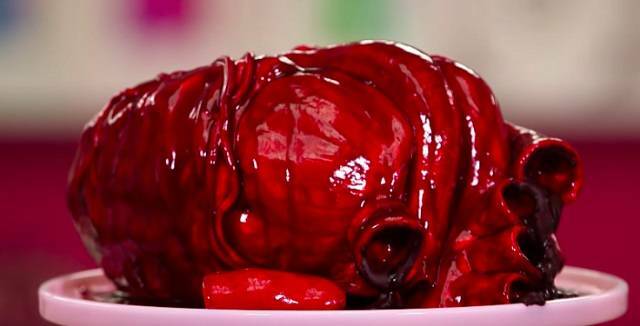 Grab a fork, it’s going to get messy. 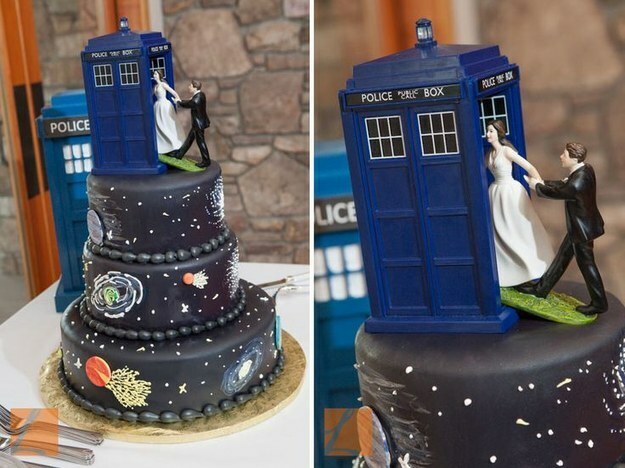 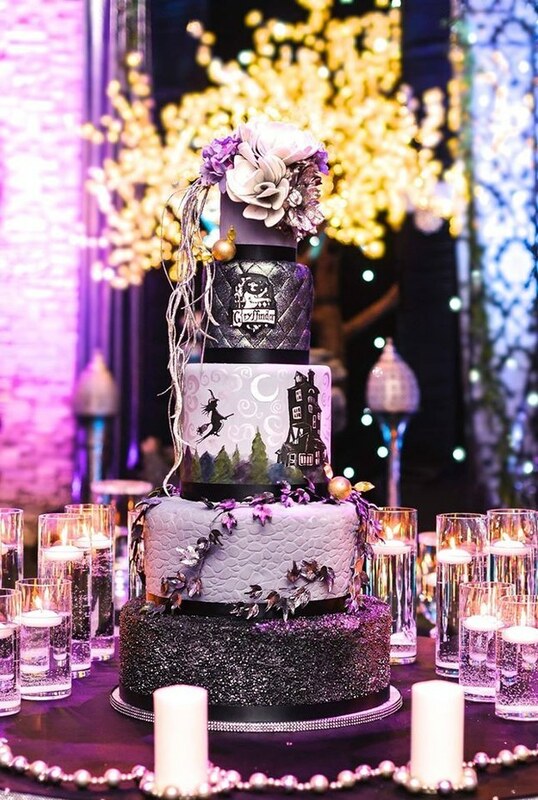 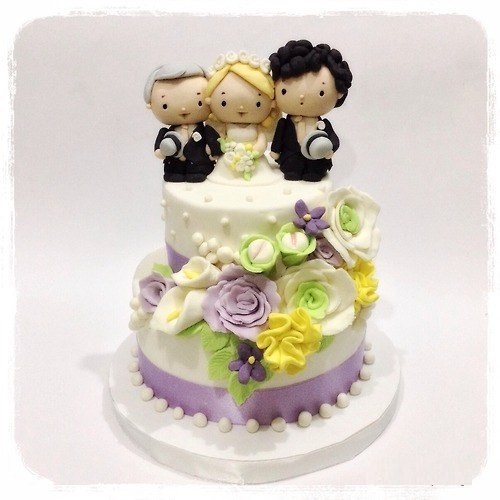 Some of the World’s Most Unique Wedding Cakes! 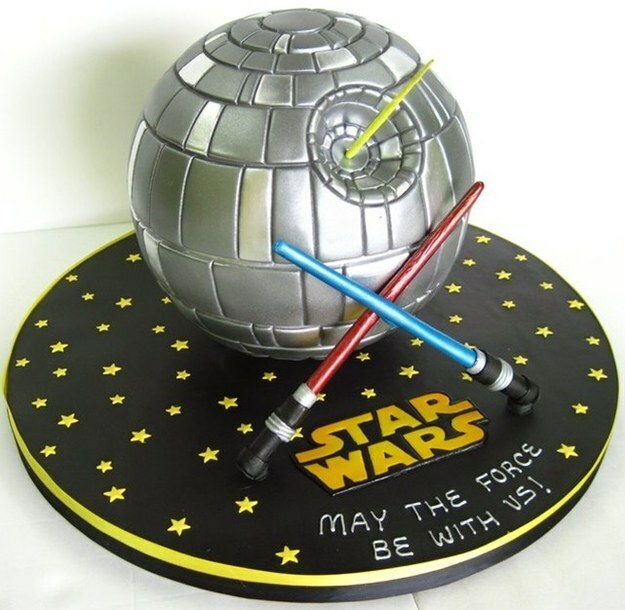 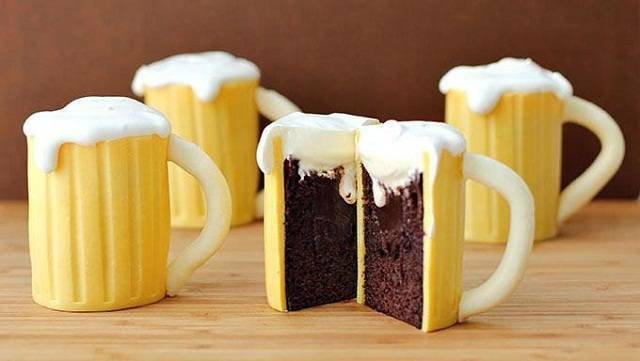 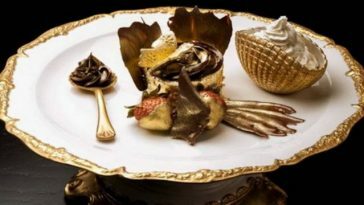 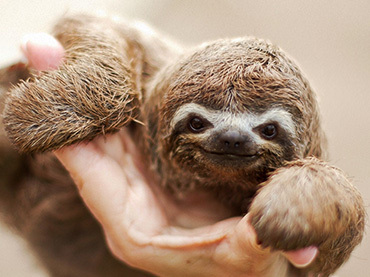 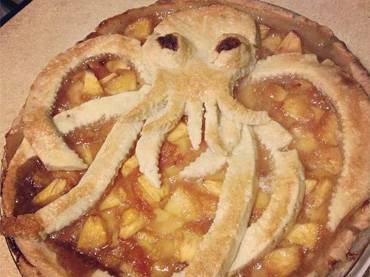 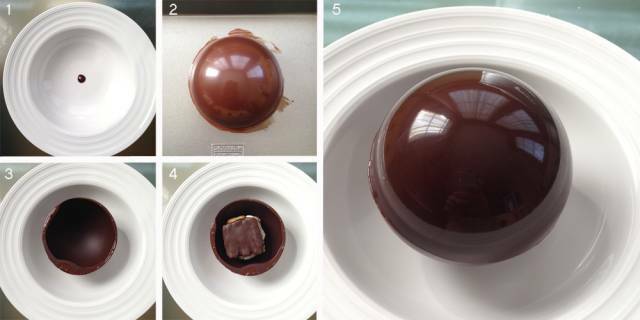 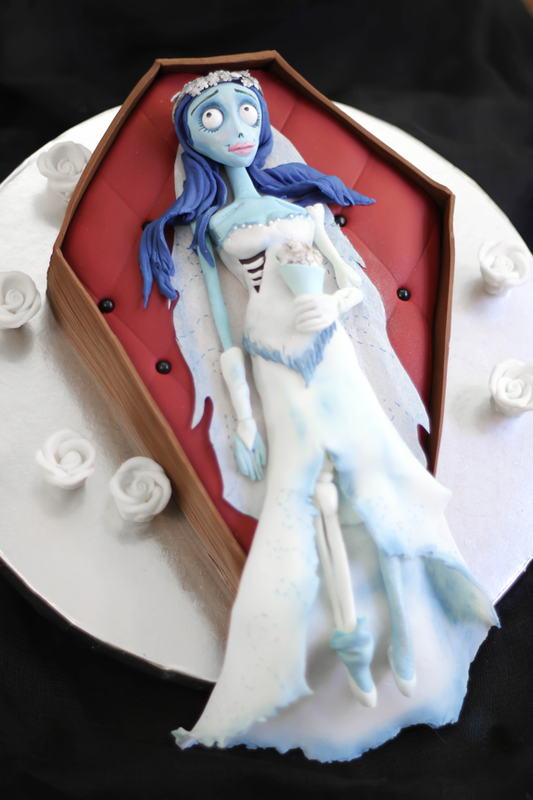 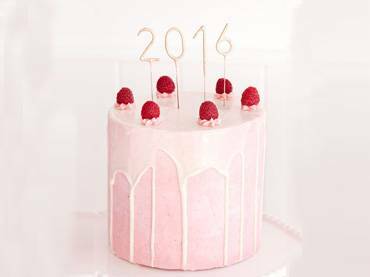 Mind-blowing Cakes That Are Too Cool To Eat! 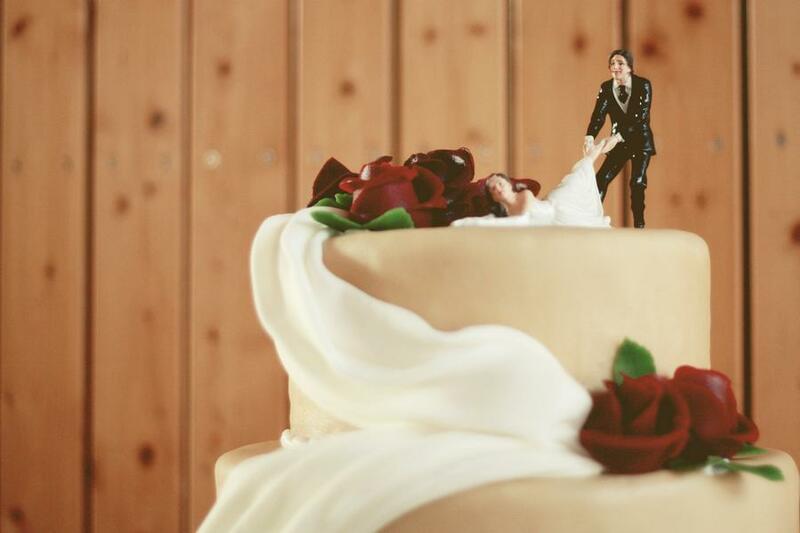 Next article A Chinese SWAT Member Couldn’t Go To The Studio For His Pre-Wedding Photo Shoot… What Happened Next is Amazing!